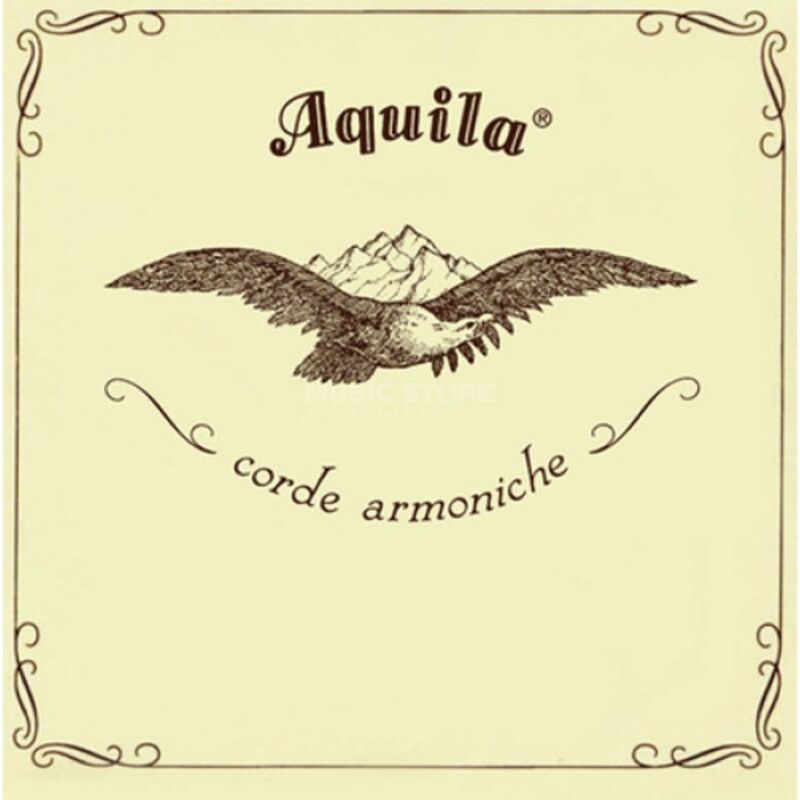 The Aquila Corde 55U New Nylgut Soprano Ukulele 4-Strings (Key: C) are regarded by Ukulele players as some of the best available. Nylgut, distinguishable by its colour, is nearly the same as natural gut and has a specific density and acoustical qualities nearly identical to that of gut with a very high breaking point index of 310Hz per meter. Nylgut is the first and only synthetic string that possesses the sonic qualities of the natural gut string.